Use our guide to Teesside to list businesses, get maps and directions, view reviews, access websites and other info to help you make those all-important local decisions. 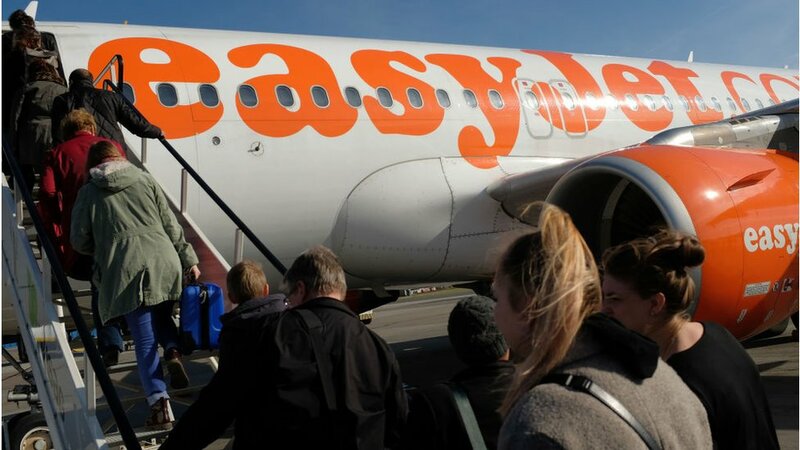 Easyjet bans nuts on all flights to protect passengersWed, 24 Apr 2019 15:59:25 GMTAirline to stop passengers eating nuts on flights if other passengers suffer an allergy. 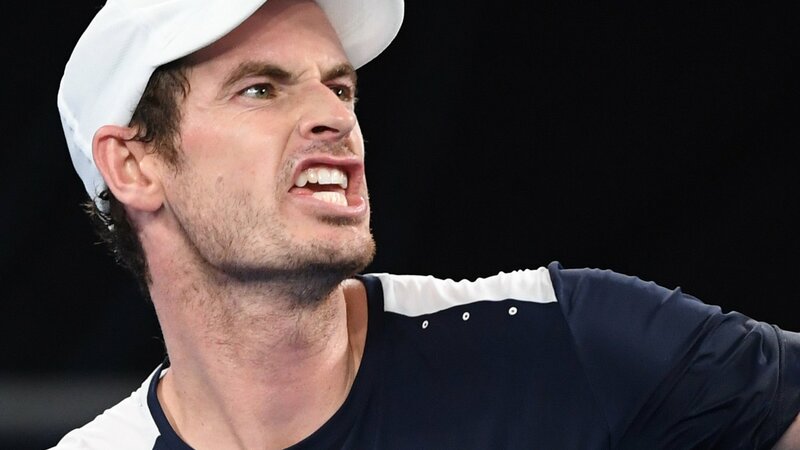 Andy Murray 'cautiously optimistic' of summer return, says mother JudyWed, 24 Apr 2019 17:18:15 GMTAndy Murray is "cautiously optimistic" about getting back on court "at some point this summer" after hip resurfacing surgery, says mother Judy. 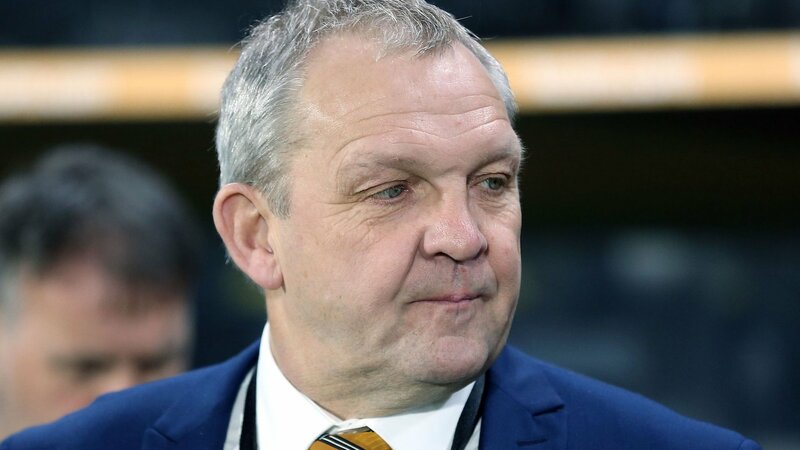 Ex-Darlington player Peter Skipper diesTue, 23 Apr 2019 12:27:36 GMTFormer Hull City defender Pete Skipper, who helped them to two promotions in the 1980s, dies at the age of 61. 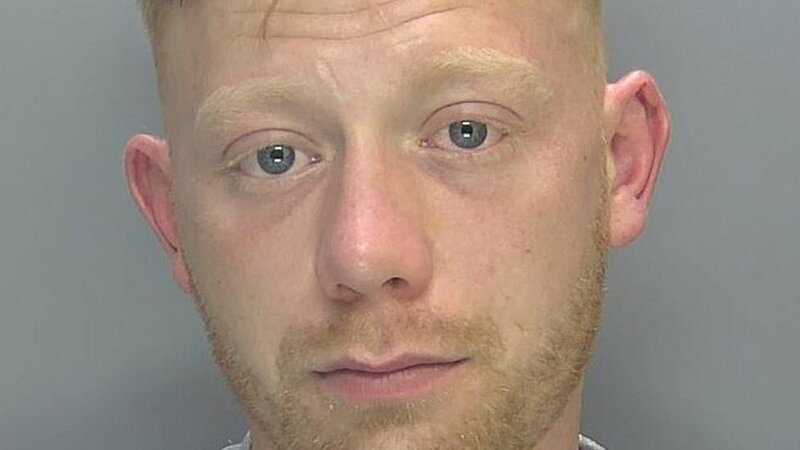 Middlesbrough man jailed after 'one push' attack in ElyTue, 23 Apr 2019 12:16:29 GMTThe victim had a brain injury after being assaulted by a younger man who was "under the influence". 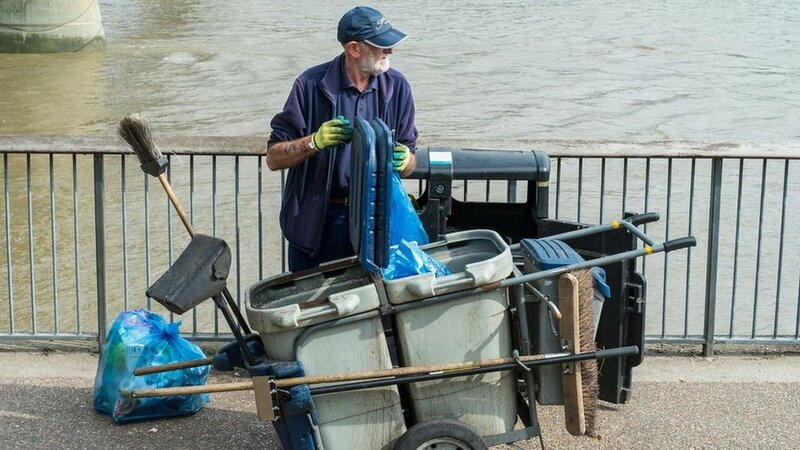 Middlesbrough 'hit hard' by cuts - CorbynTue, 23 Apr 2019 00:13:25 GMTJeremy Corbyn says most deprived areas of England have been hit harder, so what do the figures show?